You can choose default font or color settings under Option tag in File menu. Follow the steps mentioned in the article and you are done. 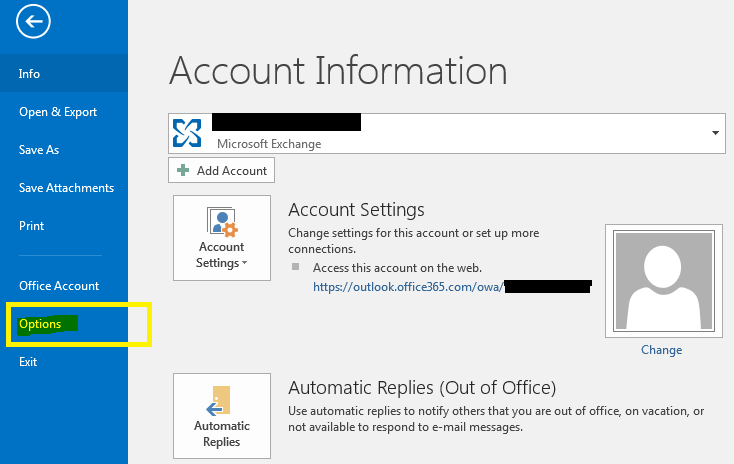 You can set default font and color setting as well others basic settings for mail under File > Option section. You can follow below steps to achieve this. 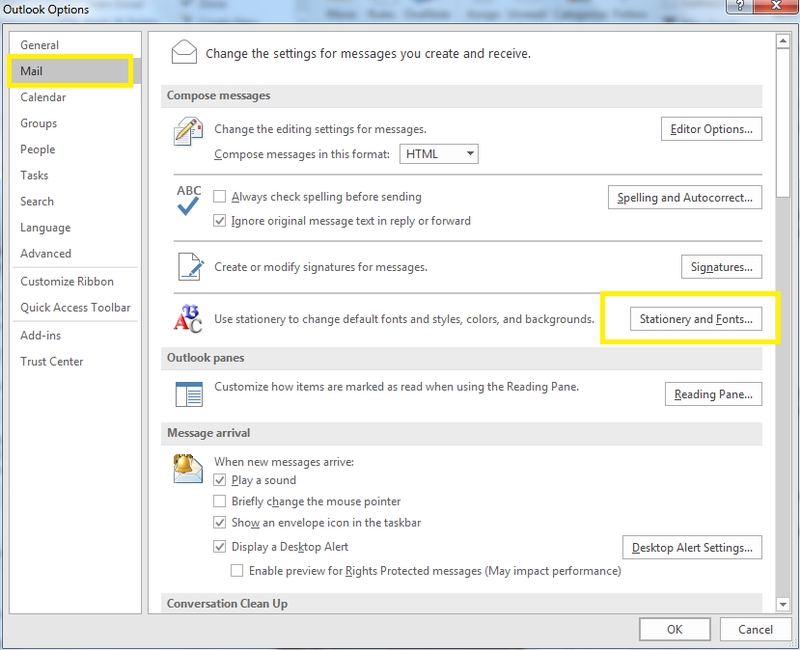 Follow below steps to customize your font settings in Outlook. 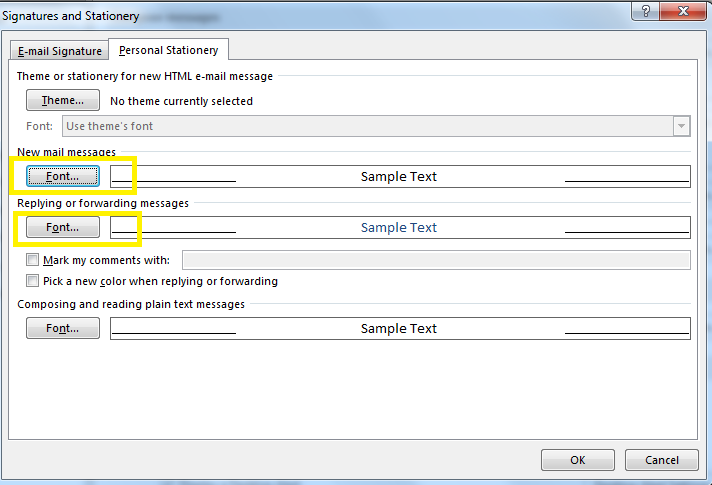 Step 3: You can set email signature, fonts and other personal settings here. Hope it helps you. I will come up with more articles.